Our “Historical Homes” page! – Historic Melrose Inc.
Visit our historic homes page with documents and photos of Melrose historic homes. Our first example is the Mizell-Craig home on Trout St shown here in this photo. 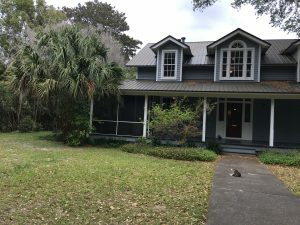 We are encouraging other home owners to send photos and documents so that we can feature your home here and on our “Historical Homes” page on this website.